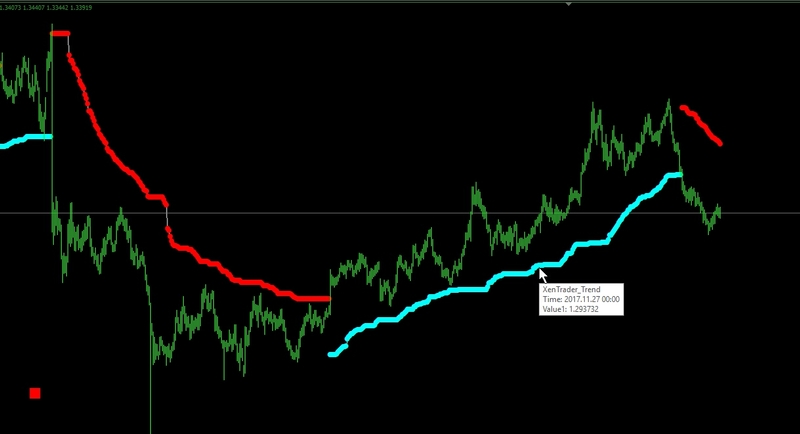 Signal will send trade signal when the trend situation is changed on the current bar. 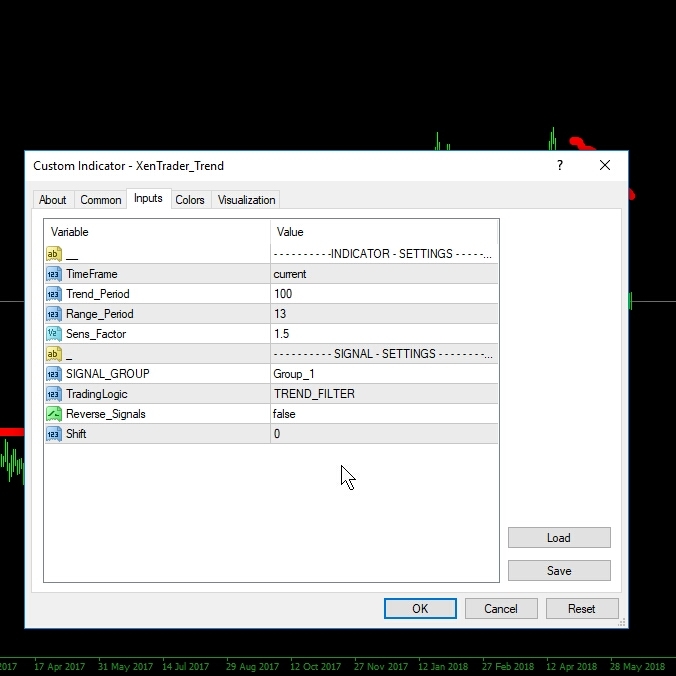 Today I will upload this signal script to our cloud store. 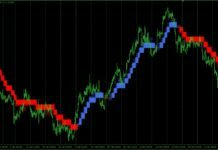 This is the test of the signal for a year with zone recovery algorithm without optimization and using just default settings. 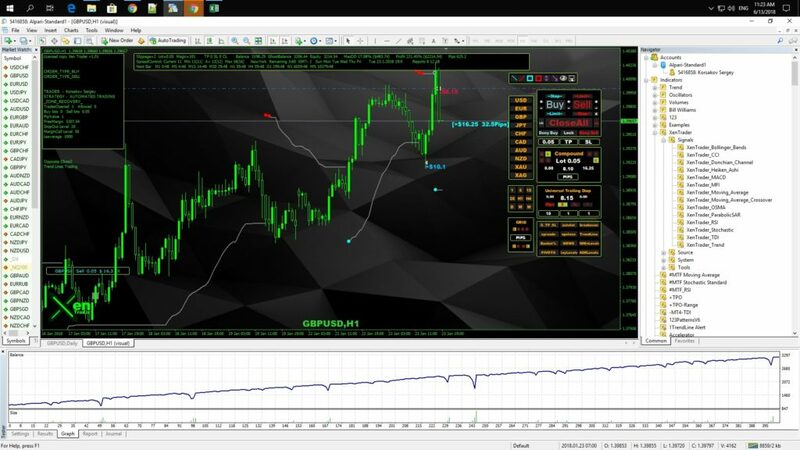 Using portfolio of strategies with lesser risk per currency pair will boots this results much better in drawdown ratio and gain. 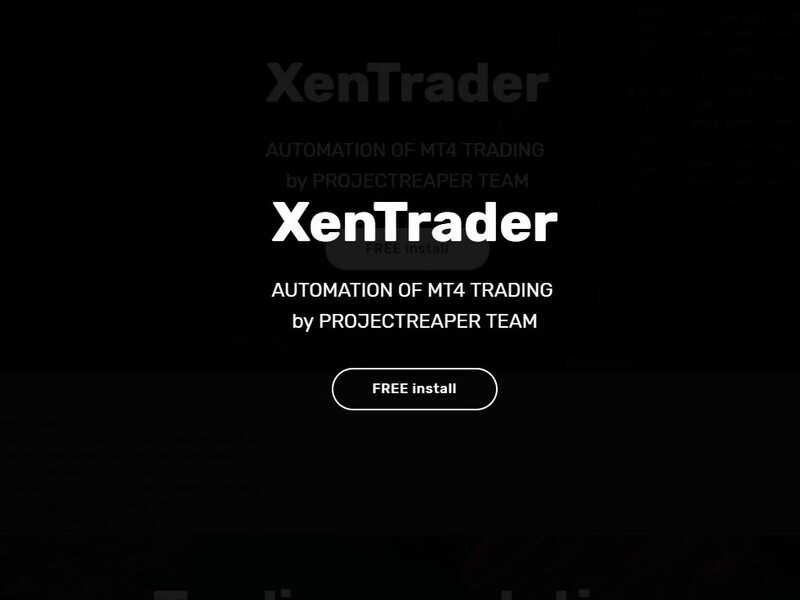 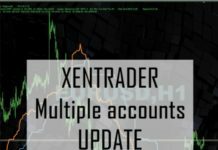 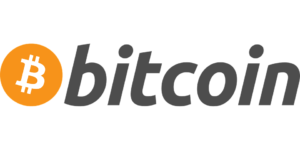 You can download it from your personal cloud store link if you have license for XenTrader software.